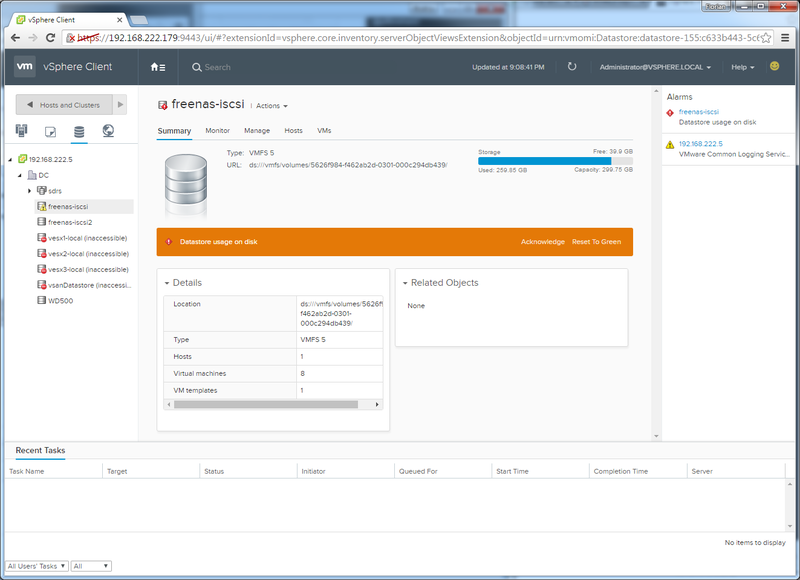 Today VMware made a new Fling available: vSphere HTML5 Web Client. This is what we all were waiting for! A HTML5 bast Web Client. No Flash! I've deployed it in my Homelab to see what it already can do. Of course, it does not have the functionality of the Flash based Web Client, but the performance is great and the design looks nice. 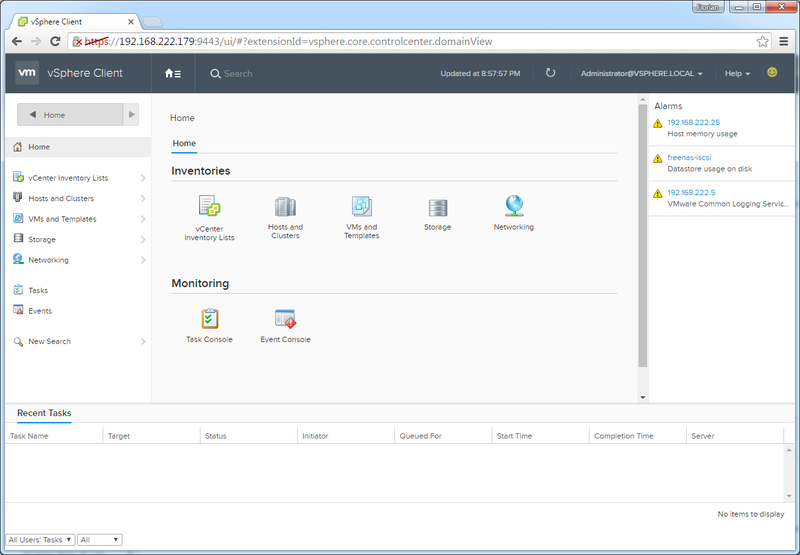 The new Web Client is available for both, the vCenter Server Appliance, and the Windows based vCenter. Installation can be done in 10 minutes and is very simple. All steps are explained in detail here. Feedback is very important. 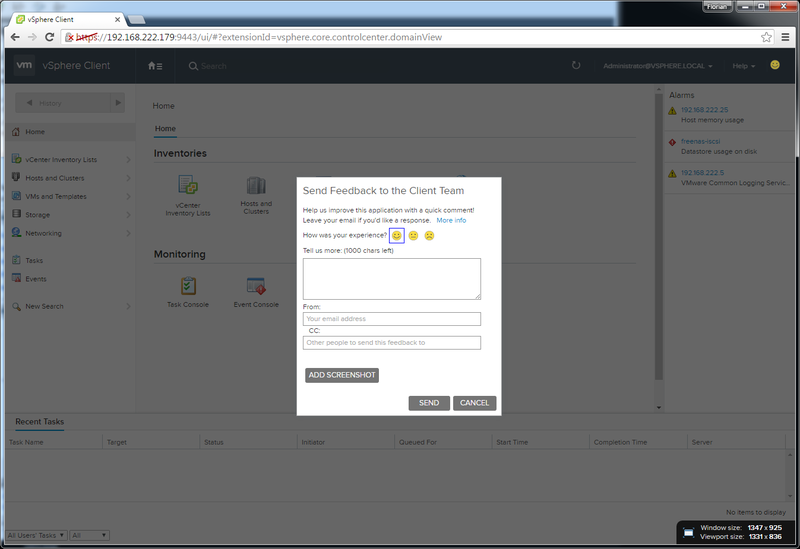 Use the Smiley in the upper right corner to send Feedback directly to VMware. One feature that only the c# Client has (always missed that in the Web Client) is that when something in the platform changes, like powering on virtual machines, it responds immediately. Both Web-Clients needs to be refreshed. That's one of the points why I am sill using the C# Client for administration. I think, it's amazing appliance for managing our virtual machines and VC. Thank you. 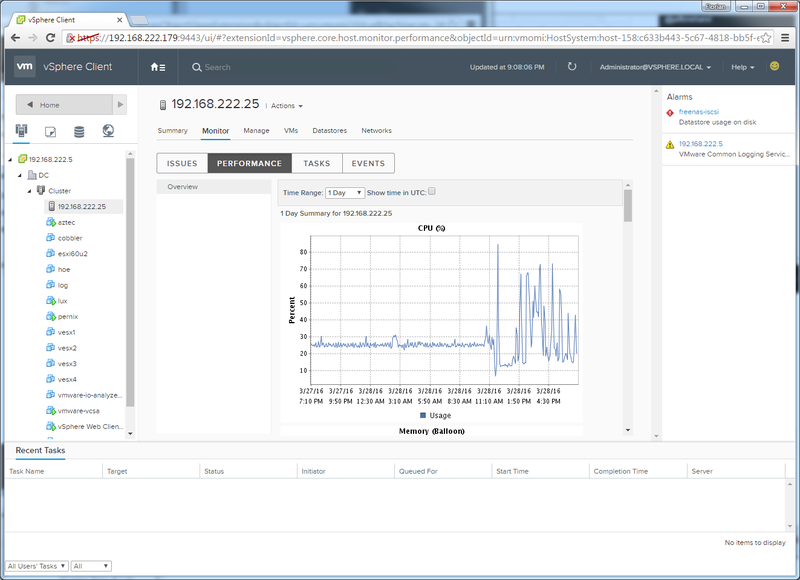 You have mentioned that "An Existing VC" and I guess, there is no way to add more than 1 vCenter Server, so do you have any plan to develop and add this feature to the client at future? 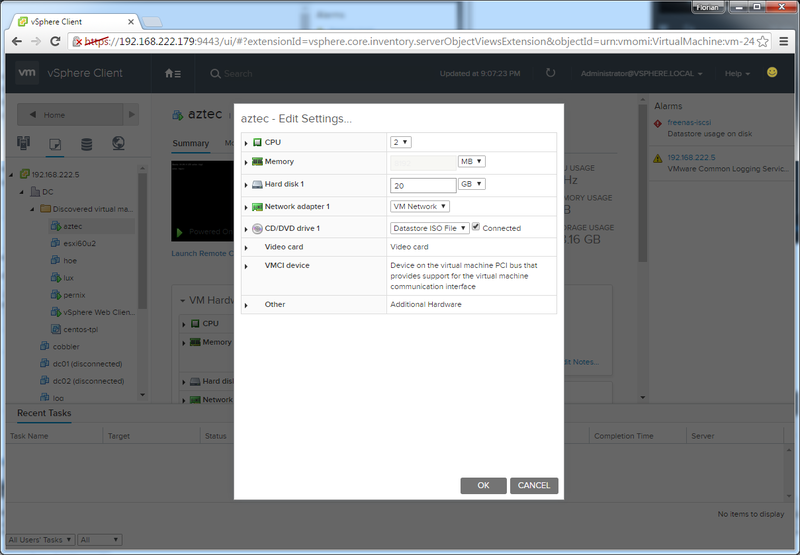 Not sure, but I think it will work with multiple vCenters in linked mode. 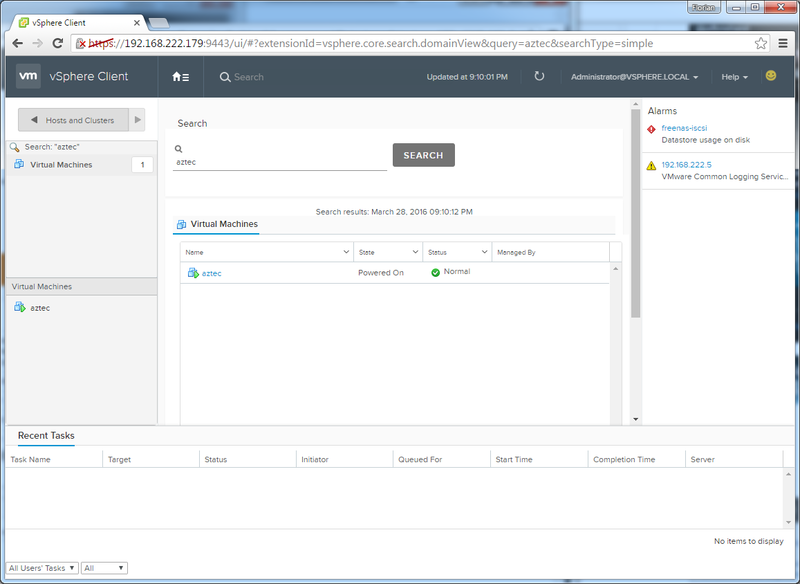 In the vCenter inventory you can see a tab named "Linked vCenter Server Systems". Yup. Enhanced Link Mode is 100% supported. If only you made it easy to migrate from a Windows vCenter server to an appliance. I know there is the tool, but no official support if you have distributed switches is a shame. Seems you have to wait for 6.1 or 6.5. I saw something like that in some slides. Not sure I understand the issue. Why is it difficult to migrate vDS switch between vCenters? Manually installing the VIB for the client that is now included in 6.0u2 was easy, and totally worth it since most of my time is spent on Linux.